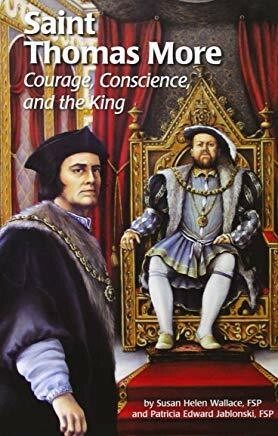 Capturing a glimpse into the life of a Catholic torn between his faith and duty to his country, this 33rd volume in the Encounter the Saints series familiarizes children 9-12 with the life story of Saint Thomas More. He is a timely example for young people in the current culture that is often contrary to the teachings of the Church. With his assistance, children will be inspired and encouraged to stand up for their faith in all situations, regardless of the sacrifice.